Today I'd like to introduce these gorgeous dresses from the site WeddingShe. With summer coming up it's the perfect time to start wearing bright colours, and nothing stands out more than a classic red carpet style red dress. Both of these designs are beautifully simple and easy to wear, especially in summer where you might still be dealing with hot temperatures despite it being evening - the open back detailing and sleeveless nature of the dresses make them perfect for keeping cool. 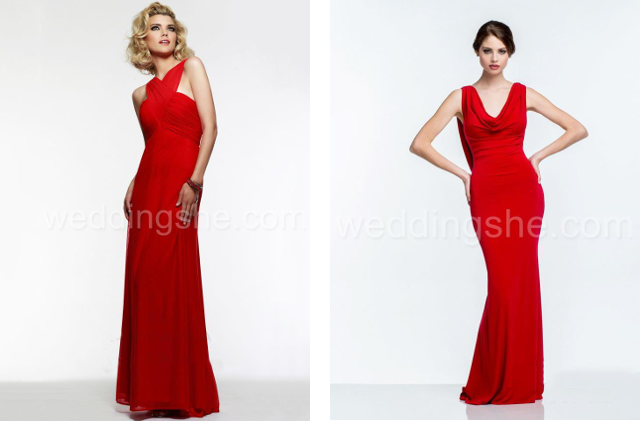 Despite the amazing design of these red evening dresses, you will probably be surprised at the price. Red evening dresses of this quality would usually be quite expensive, but these two are an absolute bargain. As usual, cheap evening dresses of WeddingShe are not only highly discounted from the market price, but also completely customisable in terms of colour (they have lots to choose from for each dress) and size (they are tailored to fit your measurements if desired). Cheap evening dresses of WeddingShe at the moment have up to 70% off the price so it is well worth looking at the site if you are searching for a glamorous, colourful evening dress for the summer. For these dresses to help keep the minimalist theme you can style them with fewer jewellery and accessories, as they make a statement in themselves. I especially like the fact that the second dress has surprise lattice detail in the open back of the dress, so you can skip jewellery completely and just have the embroidery as your accessory. The first dress also I feel would better styled without a necklace because of the high neck, although and update and some statement earrings would really make the dress stand out even more. The colour of the dresses is gorgeous! It's a tough choice but I think I prefer the one on the right! 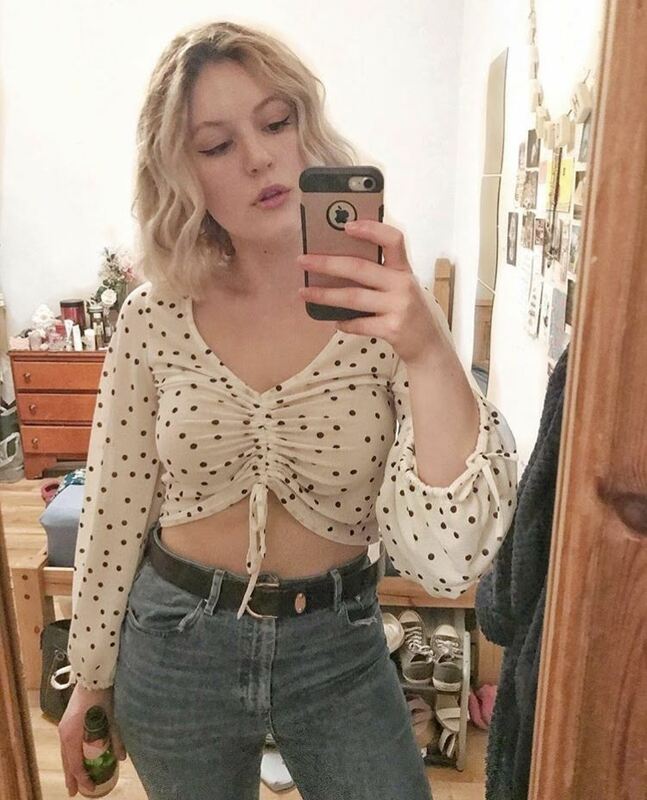 I think it's my favourite too!